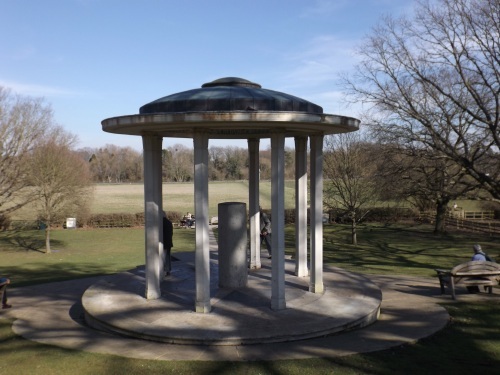 Monday 15 June 2015 is the 800th anniversary of Magna Carta being sealed by King John on Runnymede next to the River Thames. In the morning the Queen is attending a ceremony on the meadow which now has a marquee erected in case of bad weather. Her Majesty is being joined by Prince Philip, the Duke of Cambridge and the Princess Royal. There will be a big screen for spectators to see the ceremony recalling Archbishop Stephen Langton and the barons witnessing the agreement establishing the rule of law. The Red Arrows are due to fly over at 12.15pm. 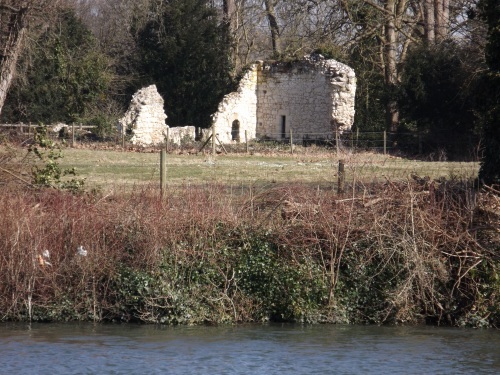 In the afternoon the National Trust is running a free ferry across the Thames to Ankerwycke Priory where Magna Carta might have been sealed in preference to the open field. There will be 30 minute tours of the priory ruins and a chance to see the 2,500 year old yew tree. The last ferry returns at 5pm. But the celebrations begin on the river before the big day. Over Saturday 13 and Sunday 14 June the Royal barge Gloriana, escorted by 200 rowed craft, will travel downstream from Hurley to Runnymede carrying a facsimile of Magna Carta. Stops will be made to recount the story of the great document. On Sunday a statue of the Queen will be unveiled at riverside Runnymede Pleasure Grounds. On Monday not only are the Red Arrows taking 12.15pm as the appropriate moment to salute Magna Carta but it is the hour when we are being invited to raise a glass of beer. 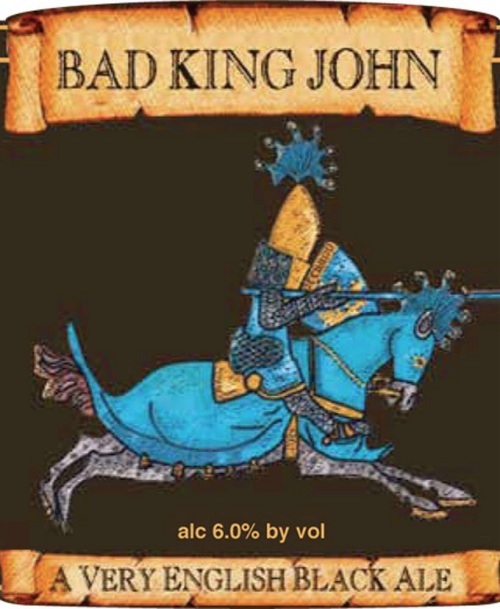 Upstream at South Stoke near Goring, Ridgeway Brewery has produced Bad King John which is described as ‘a very English black ale’. Clause 33 stated ‘All fish-weirs are in future to be entirely removed from the Thames’ and is taken as the City’s right to control the river from Staines to the estuary. The towpath from Runnymede to London on Saturday and Sunday will see walkers from Barnes Church walking back home for their 800th anniversary service attended by Archbishop Langton’s successor Rowan Williams. Langton, returning to Lambeth Palace from Runnymede in 1215, stopped at Barnes to consecrate the new church.